Like many Newfoundlanders in that day, William Joseph Bursey was a pioneer of industry. In 1916 W.J Bursey, after returning home from Massachusetts, took control of the Bursey family Cod Liver oil production business. In 1923 W.J. Bursey moved his family from Old Perlican, NL to St. John's, NL to open Fort Amherst Seafoods. Originally on the South Side of St. John’s Harbour, known as Fort Amherst, later expanding to Duckworth Street with a storefront and eventually two additional plants in Quidi Vidi Village and Portugal Cove. In 1987, W.J's son and then owner/operator of Fort Amherst Seafoods, Ray Lindbergh Bursey started The Flake House Restaurant. Along with his two sons Chef Byron Bursey and businessman Ray M. Bursey, built upon the foundation of the Quidi Vidi Village fish plant, they began another family venture specializing in fresh seafood transformed into beautifully composed dishes. Later in 1995 the duo of Ray Jr. and Byron went on to open The Hungry Fishermen Restaurant, located in the then newly renovated Murray Premises, in Downtown St. Johns. Today, Evan L. Bursey, son of Ray Jr., continues the tradition of dedication to quality products. Much like the generations before, he carries on the family name with a commitment to offering a selection of hand crafted goods to satisfied customers. 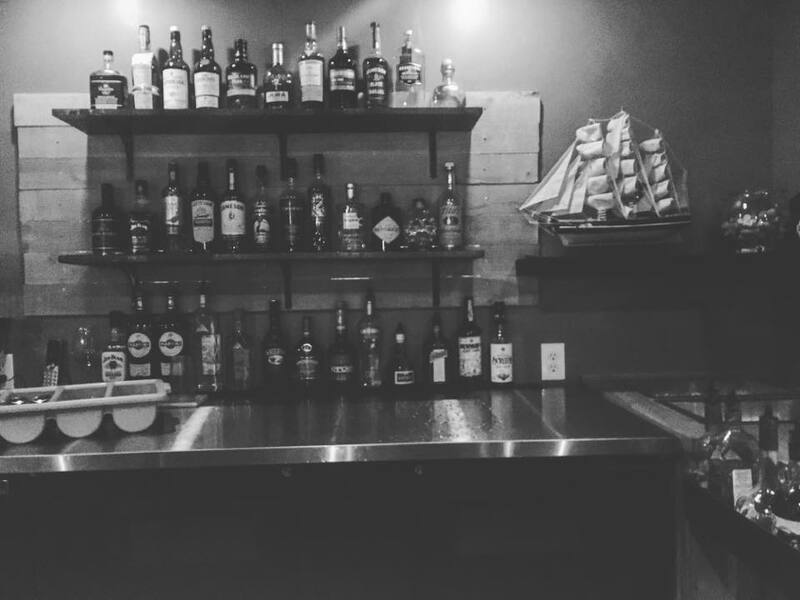 Fort Amherst Pub is the 21st century embodiment of a Newfoundland family business with a long history of quality.